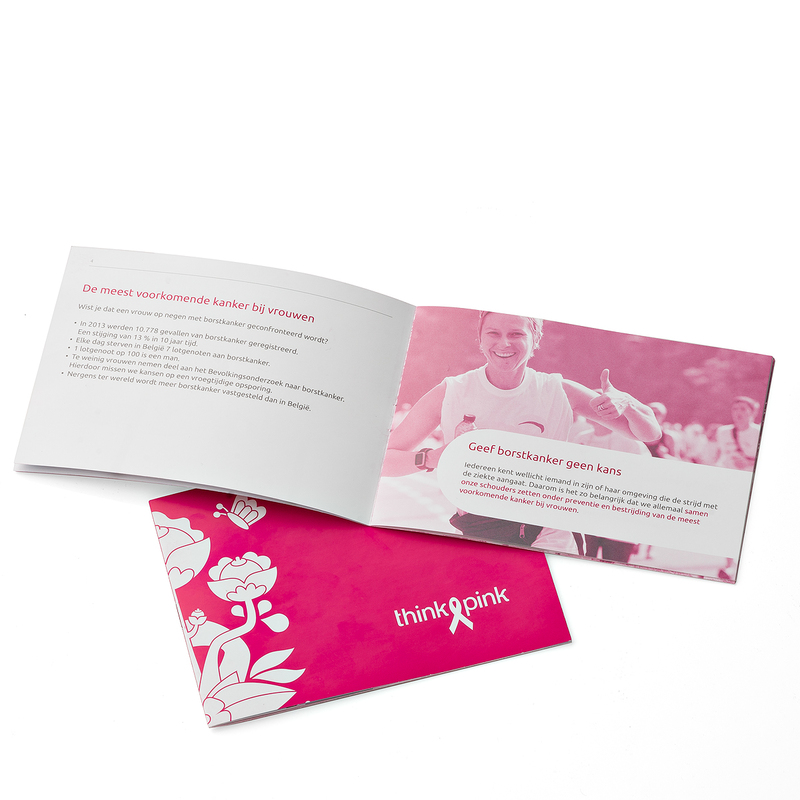 This beautiful bouquet supports a very special cause: Think-Pink, the National Breast Cancer Campaign in Belgium. 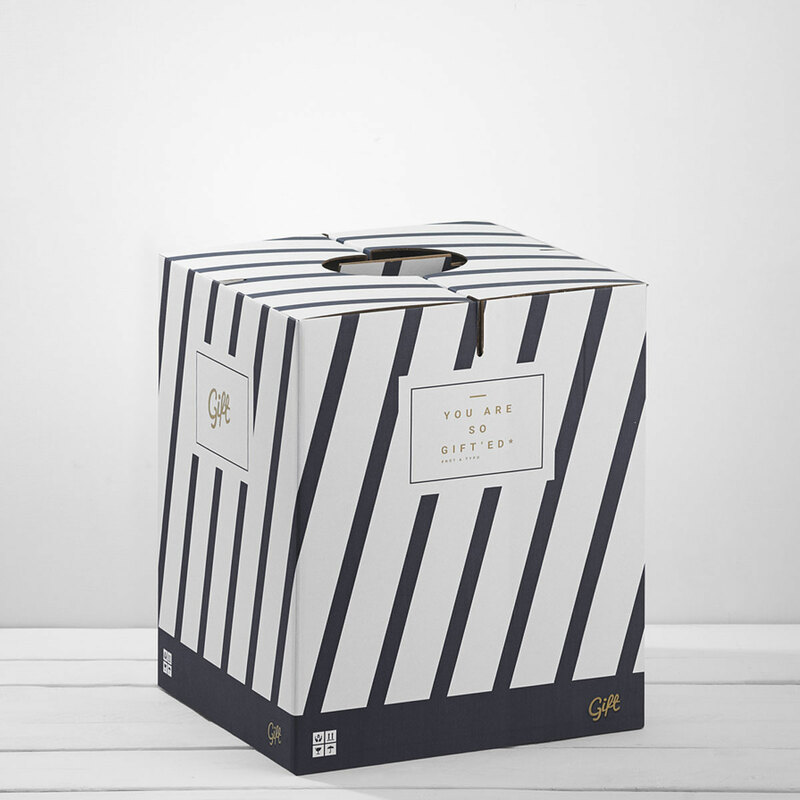 The lovely bouquet is hand-created from fresh white and green flowers in a classic style that will bring a smile to her face. 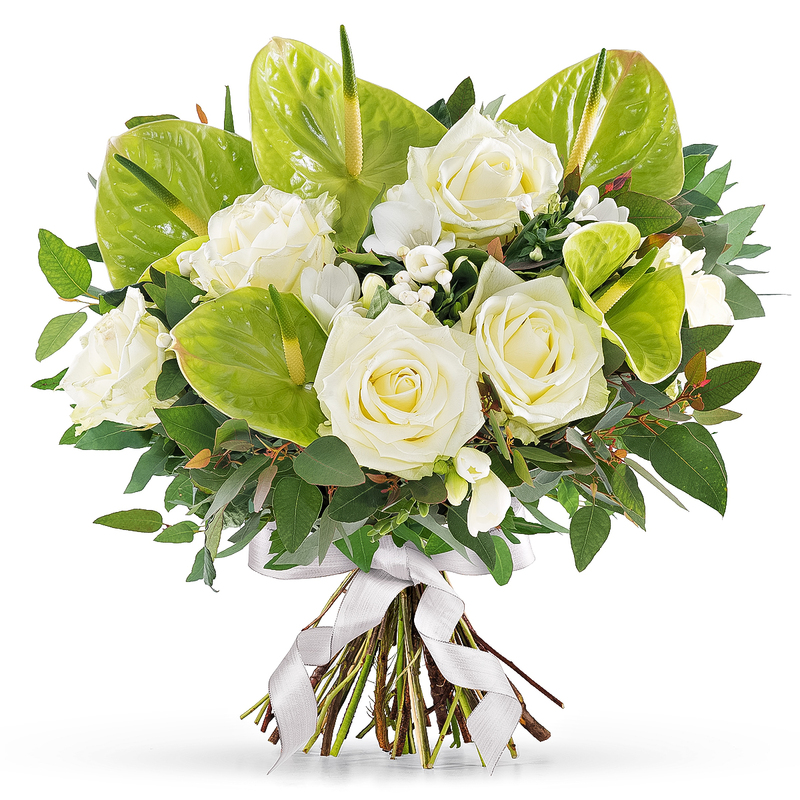 White roses, green Anthurium flowers, and pretty accents are hand-tied with a white ribbon. The mission of Think-Pink, the National Breast Cancer Campaign in Belgium, is to inform, raise awareness, support scientific research and raise money for care and after-care projects. This pretty white bouquet is a perfect gift for birthdays, Mother's Day, and anyone who loves someone affected by breast cancer.